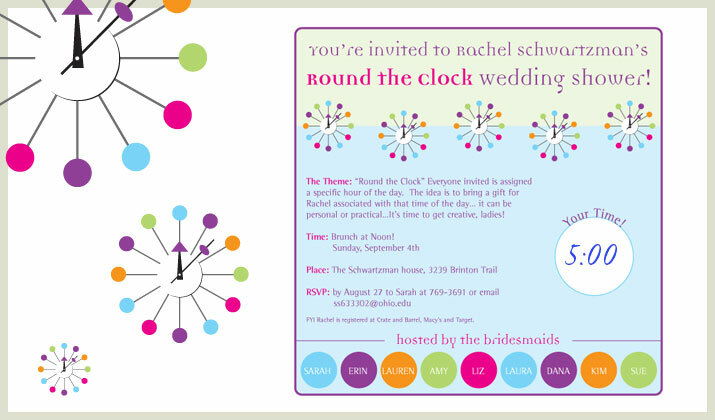 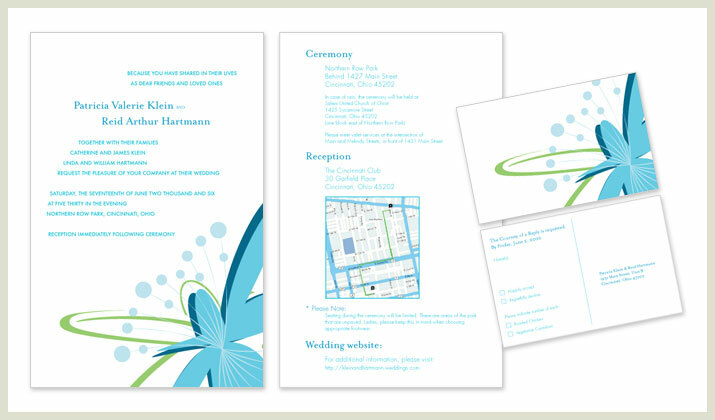 We do (want to design your wedding invitations)! 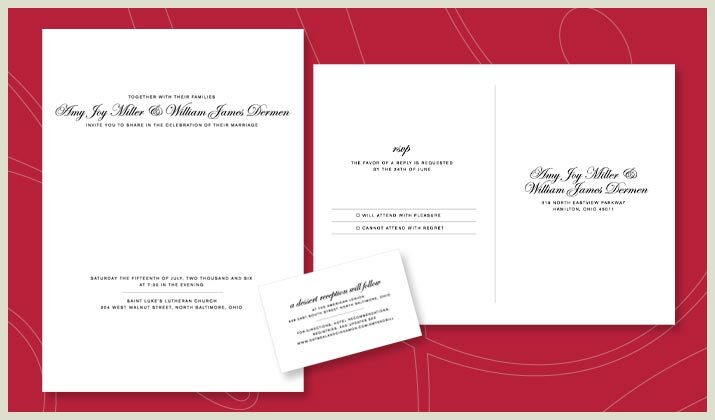 When high priced, mediocre invites have you in a slump, call Miller Cormier! 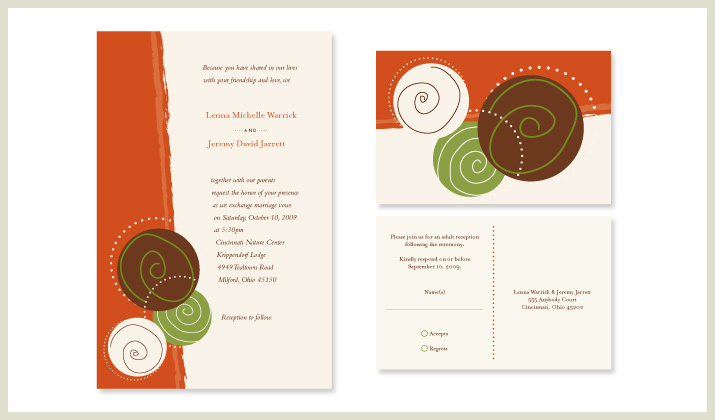 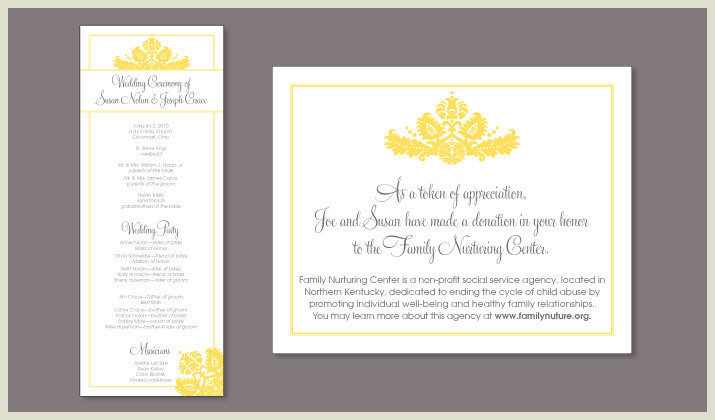 We'll design a custom invitation that suits your style and personality. 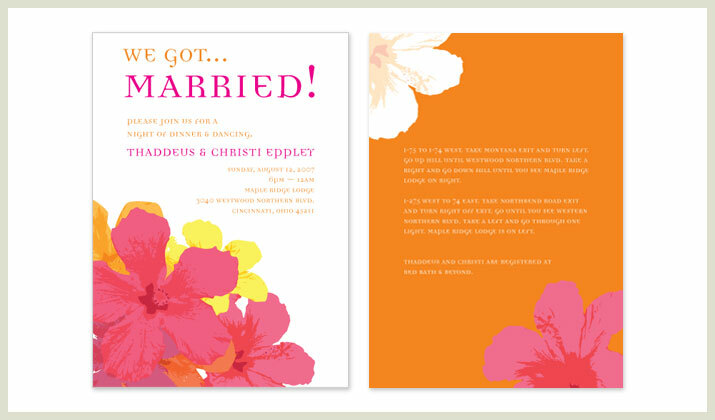 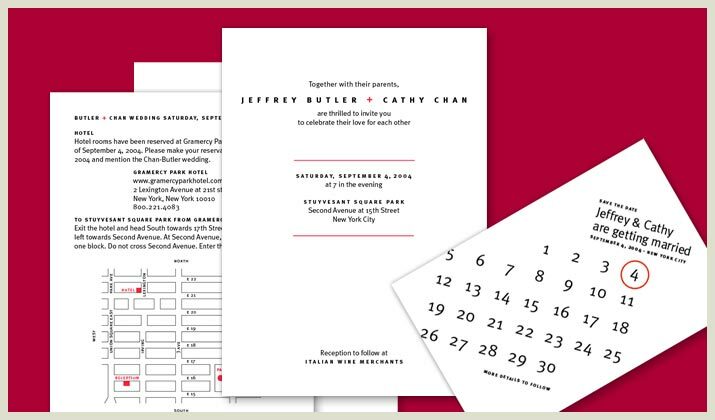 Go for the total package and we'll design the save the date card, custom monogram, place cards, thank you notes, shower invitations, etc.